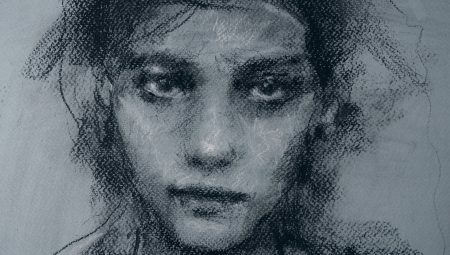 Want to learn how to draw portraits? 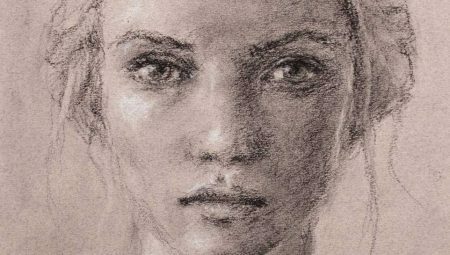 I've got a free video lesson for you that shows you step by step how this portrait was made! I've been filming my lesson for Let's Face It 2019 today! For centuries artists have been working on an easel. But why is that? 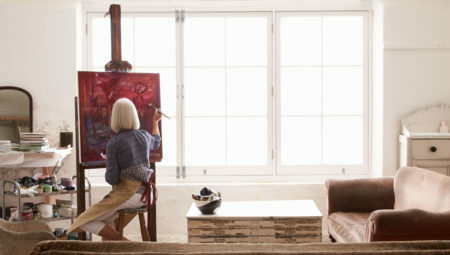 And should you be working on an easel too? The short answer is: yes, you should! 🙂 It really is important to work on an easel. Let me give you three reasons why. 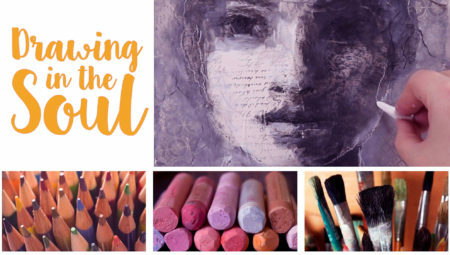 I'm super excited to let you know that I'm hosting a new round of Drawing in the Soul this summer! This will be a 12-weeks live online class, which starts June 3. It's quite some time ago that I hosted the full class in a live version, so this is really special to me! Over 500 people have participated in this class already, and I can't wait to get started with a new group of students! 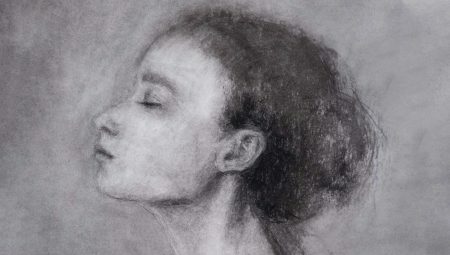 Just a few more days before my charcoal portrait class The Many Faces of Charcoal starts! To give you an impression of what we're going to do in this class, here's another little sneak peek video of one of the projects that we're going to make. Enjoy watching! 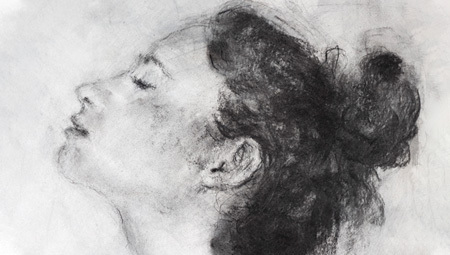 Can working with charcoal get messy? Eh… well, the answer is: yes! 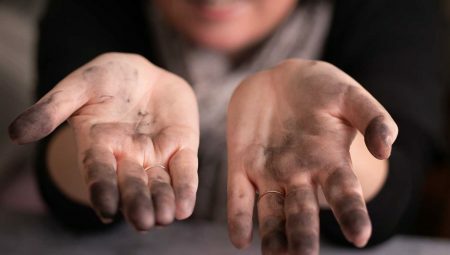 Your hands can get quite dirty, and your work area might get covered in charcoal dust as well. But it’s actually quite easy to prevent the mess. So let me give you 5 simple tips to keep it clean. 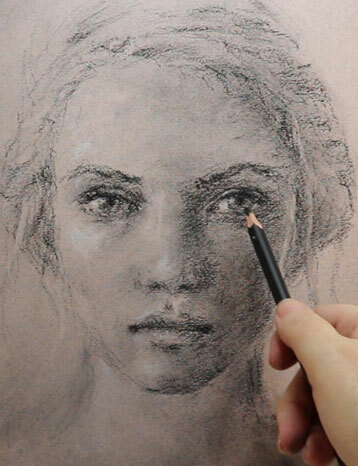 Charcoal is a very popular drawing medium that comes in a variety of forms. 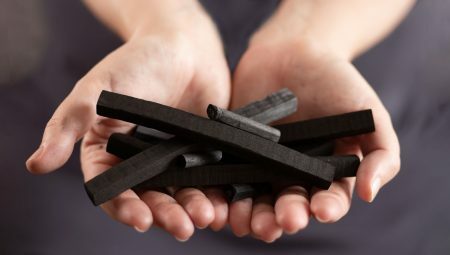 What’s the difference between willow charcoal and vine charcoal? 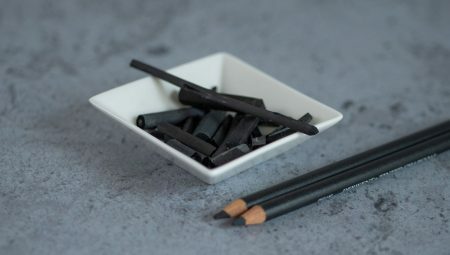 What is compressed charcoal and how can it be used? 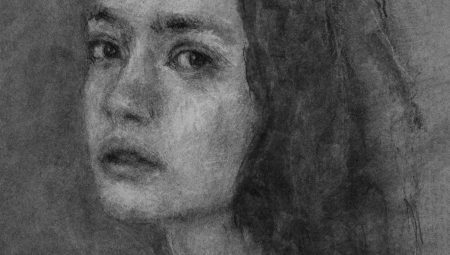 Let’s have a closer look at what types of drawing charcoal are available and the differences between them.